You are here: Home / event / Get Your Tickets Now! 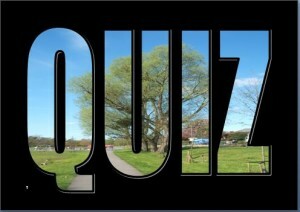 The High Wycombe Society Quiz Night will take place on Friday 15th April at Wrights Meadow Centre at 7.30 p.m.
Tickets are on sale NOW at £12 per person including a fish and chip supper and can be obtained from Wrights Meadow Centre or by contacting our Programme and Membership group. Drinks can be bought at the bar on the night. Individuals and pre-formed teams of up to six players are welcome.